Kayly is one of those newborn babies that already looks 3 months old. She is huge! 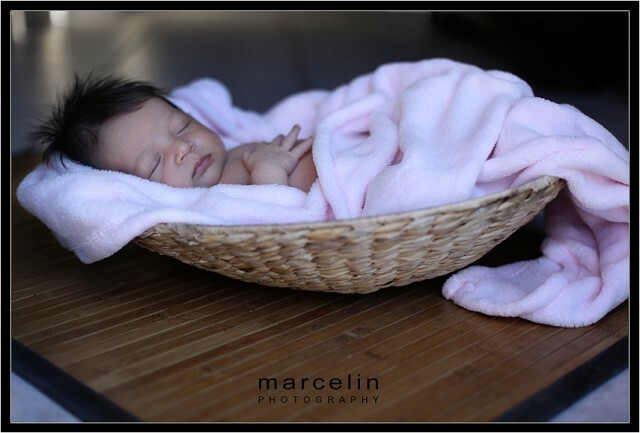 When I saw her, I wanted to keep her...I just love to photograph newborn babies. Kayly is perfectly adorable and seriously squishy and her brothers...Mmm, Mmm, Mmm! My daughter was in love!!! Kathy and Mykel, I hope you enjoy these baby pictures. 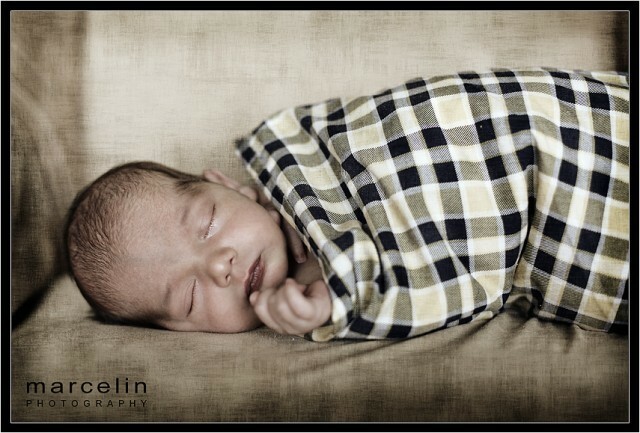 I had the pleasure to photograph baby Julian since he was in his mommy's belly. To see him grow is just a reminder that God is simply amazing! He makes all things perfect. Julian is just a cutie. 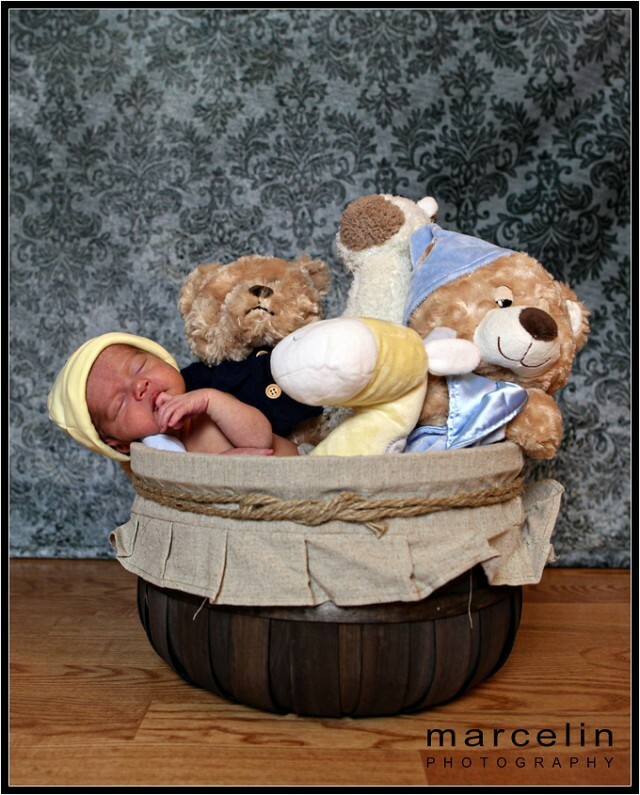 Check out the picture of him next to the stuffed animals. Adorable! Enjoy the pics! Liz and Richard it was very nice to see you again. You both looked amazing and extremely happy. Love you guys. I hope you enjoy these baby pics. These shots were taken in Pembroke Pines, FL. 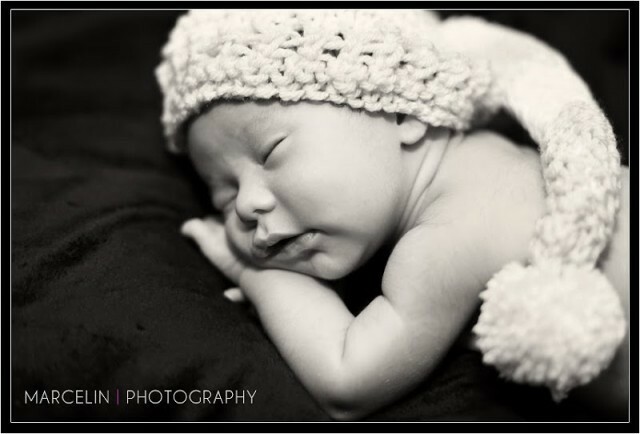 Here are the newborn pictures of Lucas Adrian, a gorgeous and healthy baby boy! I was blessed to meet him and his parents. They were great. 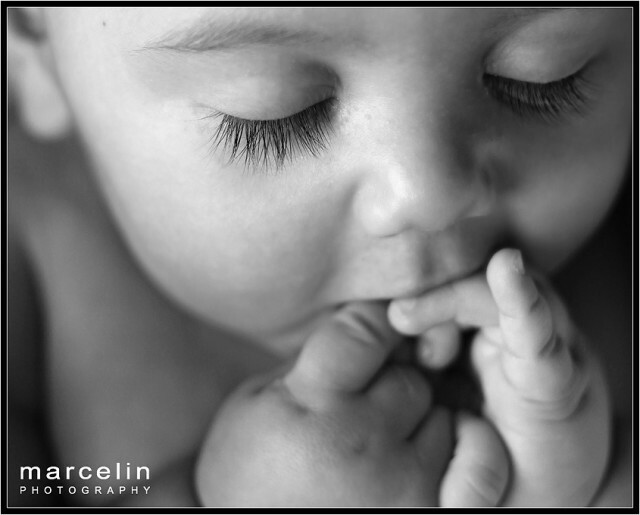 Thank you Ximena and Carlos for giving me the opportunity to photograph your bundle of joy! 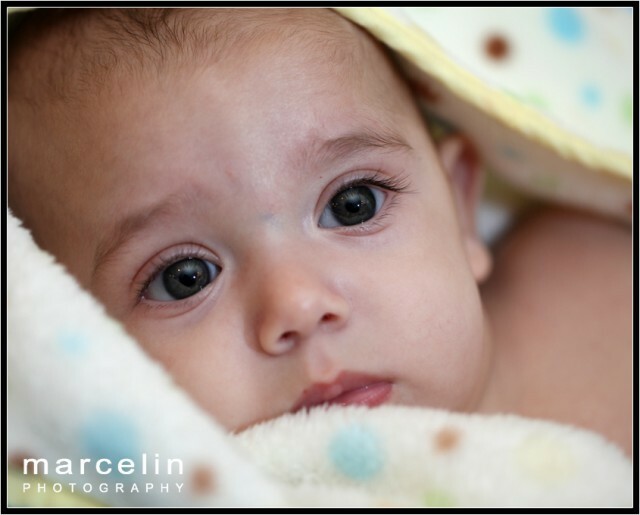 Baby Matthew is back for his 3-month photo shoot!!! 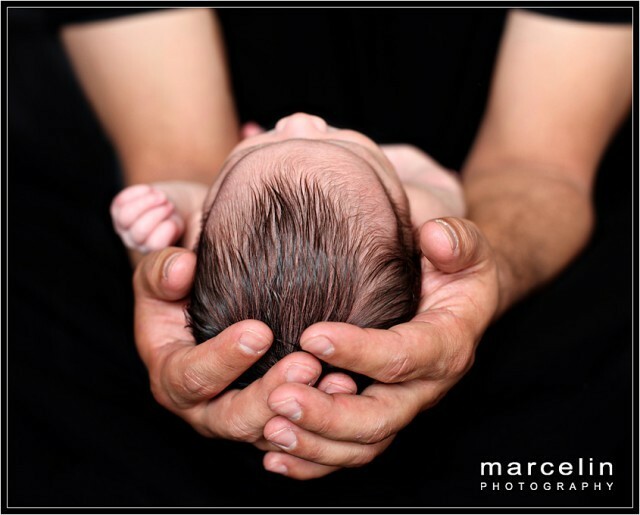 What a pleasure it was to see Matthew again (after his newborn photo shoot). Marisel and Alex have given me the opportunity to capture Matthew's Milestones on film, starting with the pictures of his beautiful mom during pregnancy. Boy, Oh boy, it's incredible how fast these kids grow. He continues to be as cute as a button. For now, I will let you enjoy my cute bunny!!!!! 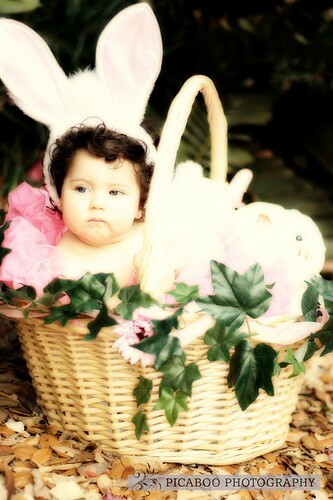 The Cutest Easter Bunny on Earth! 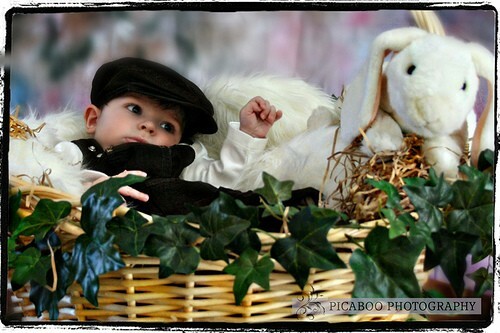 This post is about Meagan's Easter photo shoot. Meagan is the cutest baby on Earth, isn't she? She's simply adorable. She looks like one of those porcelain baby dolls that you collect and put away under lock and key to take care of forever. 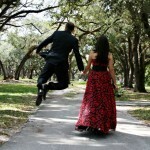 Mayte and Ramses, thank you for giving me the opportunity to photograph Meagan. She belongs on the cover of a magazine!!! I hope you're enjoying the baby pictures as much as I am.